Morgan Barrett is off limits. She’s my best friend’s sister and insists that she isn’t interested in a relationship. That didn’t stop us from sharing one incredibly passionate night together. However, one night was not enough for either of us. When we give in to the temptation, something amazing happens. But can we keep the past from destroying the future we both desire? 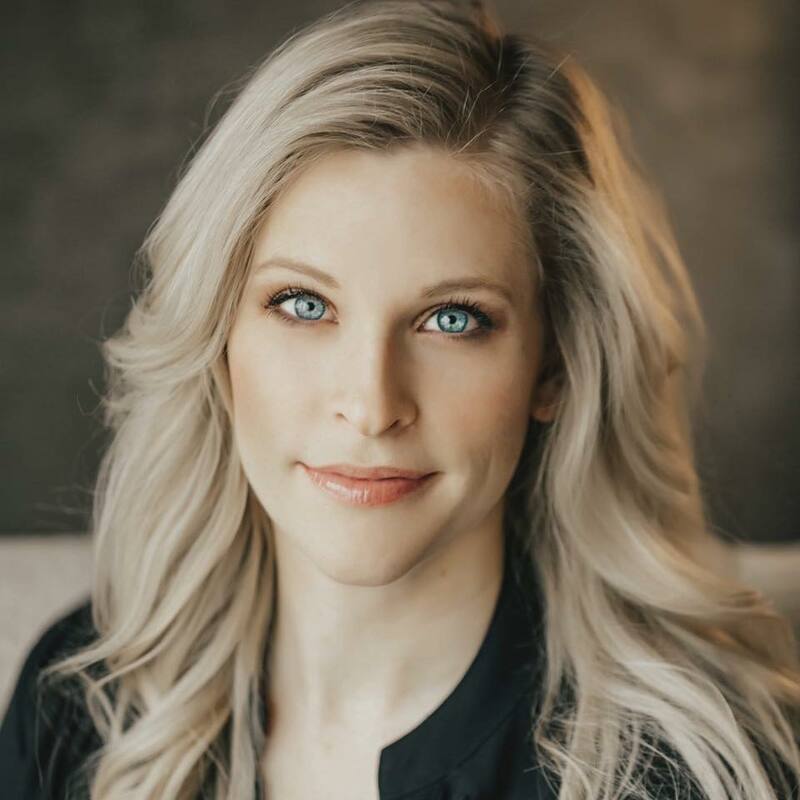 Kelly Elliott is a New York Timesand USA Todaybestselling contemporary romance author. Since finishing her bestselling Wanted series, Kelly continues to spread her wings while remaining true to her roots and giving readers stories rich with hot protective men, strong women and beautiful surroundings. Her bestselling works include, Wanted, Broken, The Playbook, and Lost Love, to name a few. Kelly lives in central Texas with her husband, daughter, two pups, four cats, and endless wildlife creatures. When she’s not writing, Kelly enjoys reading and spending time with her family. 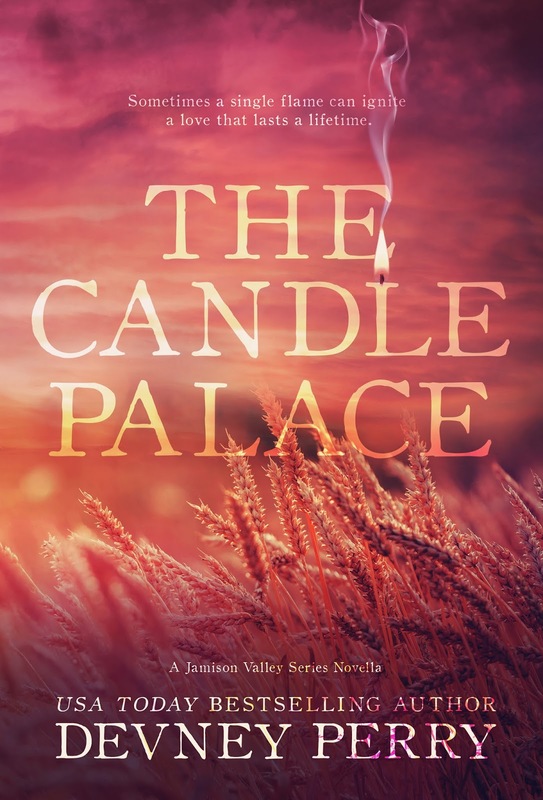 We’re so excited to reveal the cover of the second book in Carrie Ann Ryan’s YA fantasy series! 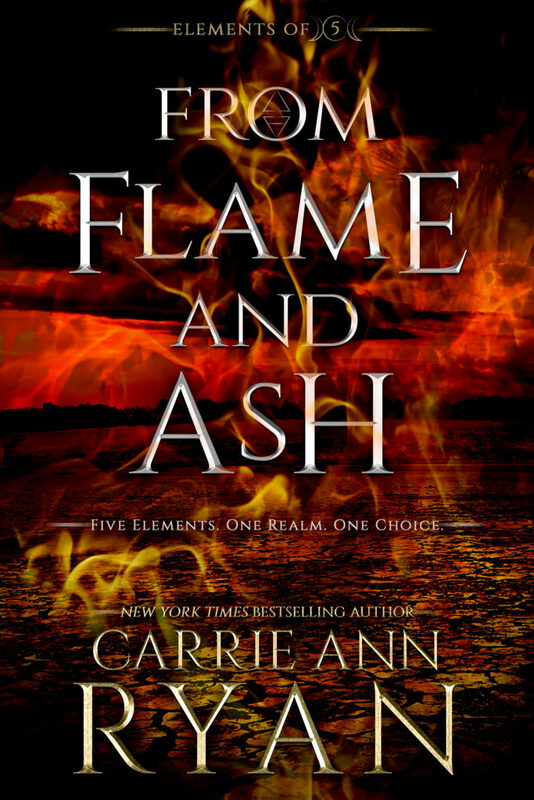 FROM FLAME AND ASH releases November 19th, but you can see the cover below and preorder your copy now! 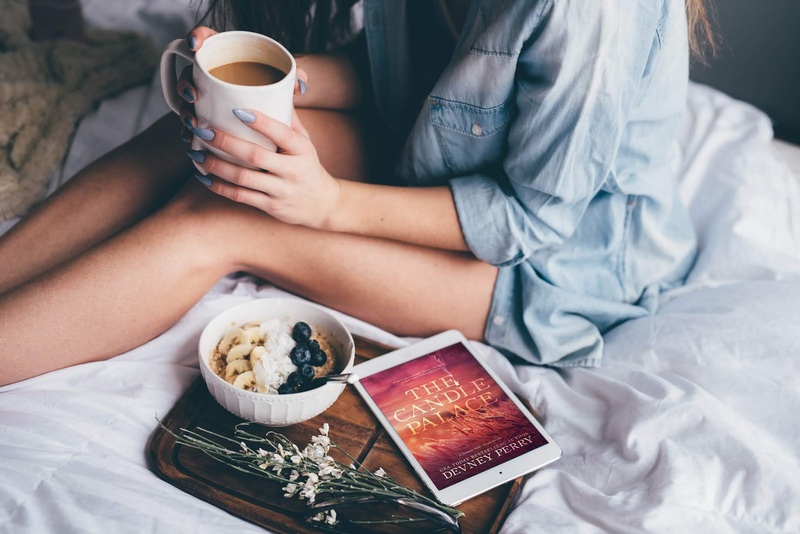 Missed the first book the Elements of Five series? FROM BREATH AND RUIN is available now! 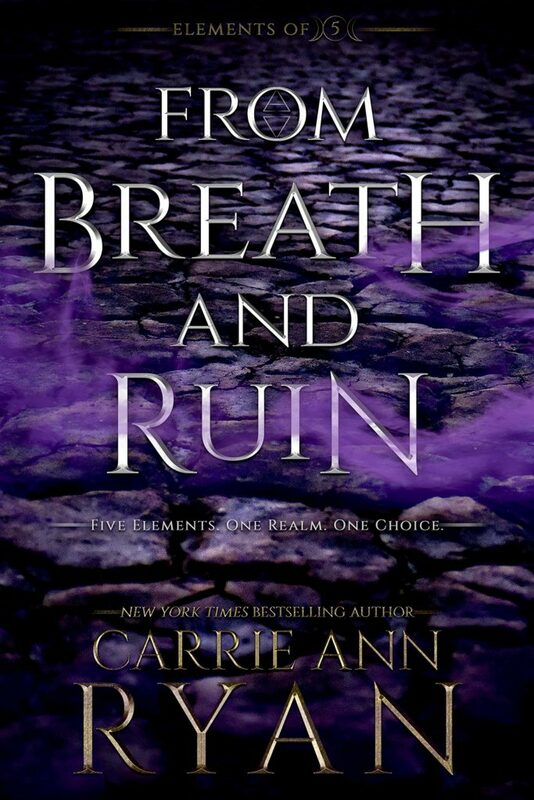 Get your hands on FROM BREATH AND RUIN now! Posted in Amy, Coming Soon, Cover Reveal, Fantasy, Romance, YA. Bookmark the permalink. USA Today bestselling author Meghan Quinn’s second book in the Getting Lucky series brings heart, humor, and heat back to Port Snow. Harper Sanders, the girl who was supposed to be my forever, has returned to Port Snow, Maine, for good—and she’s bringing back memories of our shared past. We once had a bright future together, but when tragedy struck, I threw it all away and pushed her out of my life. People in our small town think I’m cursed, but I know better. I did it all to myself. And now she’s creating a life of her own in the place where we first fell in love. I can’t fight my feelings for her—or the strong attraction that keeps pulling us together. But after all this time, can she forgive the past and fall in love with me all over again? Everyone hopes to find that forever girl…I just hope I haven’t lost mine for good.